Senior Advocate Mr. Rajeev Dhavan who is appearing for Mr. Kejriwal in the writ petition filed by him in the Apex Court challenging the constitutionality of criminal defamation provisions in the Indian Penal Code has filed his written submissions in the case. In his written submissions, a copy of which has been accessed by Live Law, Mr. Dhavan, referring to a host of decided cases, has highlighted the importance of free speech to a democracy, and how it includes the right to circulate one’s views and concomitantly, the right of others to receive ideas. Mr. Dhavan also contends that the concept of reasonableness is of pivotal importance in the interpretation of fundamental rights and the constitution generally. The inter-relationship between Articles 14, 19 and 21 of the Constitution has also been highlighted by Mr. Dhavan in his written submissions. The “effect test” and doctrine of “chilling effect” have also been dwelt at length by Mr. Dhavan in his submissions. Mr. Dhavan advances the argument that the “effect test” has become a part of India’s doctrine of constitutional limitations, and has been applied to protect the very foundation of free speech in five press cases. Next, referring to the concept of proportionality, Mr. Dhavan contends that the State should seek and support the least invasive approach. Referring and relying expressly on Auto Shankar’s case (1994), Mr. Dhavan has contended that the principles laid down therein cannot be ignored for examining the interpretation and validity of Section 499-500 of the IPC. Mr. Dhavan additionally contends that being a pre-1950 legislation the provisions of the IPC dealing with defamation deserve a fresh look as was held in John Vallamattom v Union of India (2003). Mr. Rajeev Dhavan dwelling on the provisions of the Cr.P.C. dealing with sanction to prosecute public servants has called it “complicated” and said that the provisions of the IPC and Cr.P.C are solicitous of protecting civil servants from criticism. He has said that bureaucrats must be prepared for exposure both as public persons and in relation to their work even of their government. Mr. Dhavan has contended that the word “reputation” in Section 503 IPC and the explanation thereto may have to be severed and struck down lest Section 503 IPC is resorted to in the event of decriminalization of Sections 499 and 500 IPC. Mr. Dhavan says that notwithstanding the fact that defamation may be compoundable, the process is the punishment. He has also explained the 3 options available to the Court in the considering the matter of relief to be granted: Severability, Reading down and striking down. Lastly, Mr. Dhavan has also emphasized the need for a change in the defamation laws in India. He has in this regard, referred to the global position with reference to decriminalization of defamation. In the second part of his submissions, Mr. Dhavan has referred to the international aspects of decriminalizing defamation. Courtesy : The Centre for Communication Governance, National Law University, Delhi. 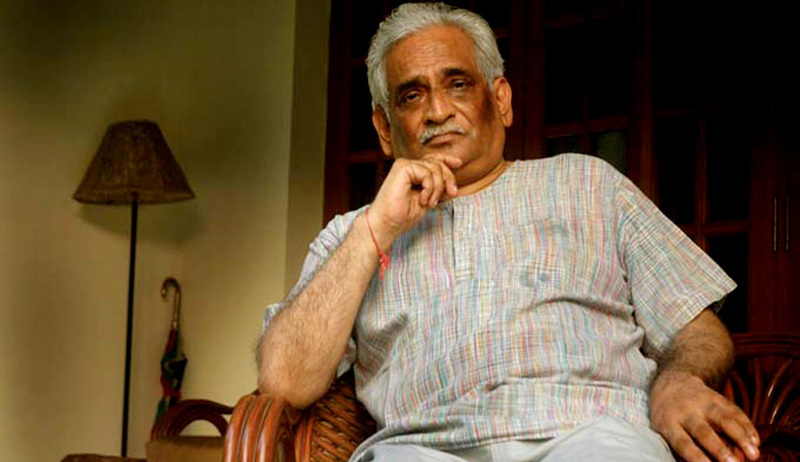 Read Rajeev Dhawan's written submissions here.